Home Movie Review WHAT'S YOUR BEST TV SERIES? 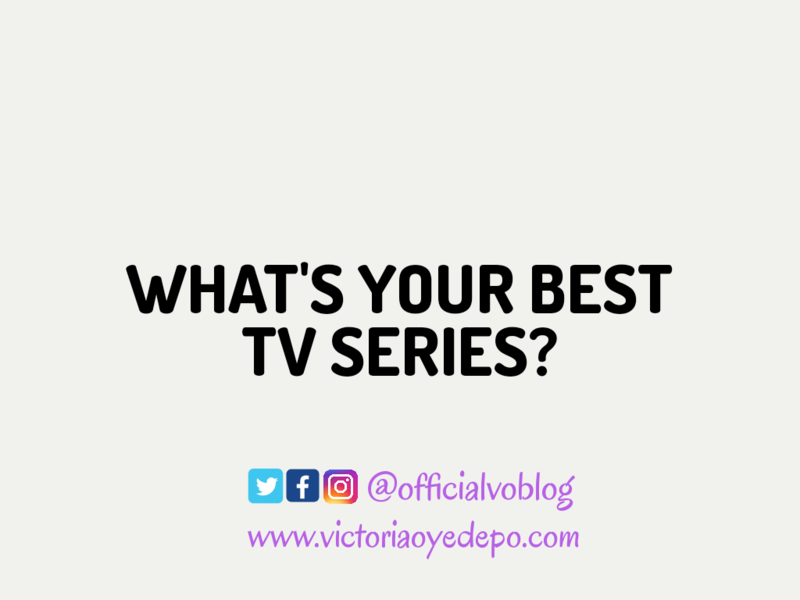 WHAT'S YOUR BEST TV SERIES? I am not one to watch series, I loathe the anticipation included. Among all the series I have seen Game of Thrones caught my heart. I have reliably watched Game of Thrones since 2014, my brother introduced it to me. I was somewhat incredulous about it until the point when I got so bored one evening and chose to watch it. After sitting down and watching the whole season one in a sitting, I truly experienced something deeply engrossing, highly emotional, filled with dark plot twists, fantastic visuals, and storytelling of epic proportions. I have been a major Game Of Thrones fan from that point forward. A year ago I introduced the series to more than 20 people, 19 returned to express gratitude toward me and talked enormously about it while one lady said she found the principal scene frightening thus couldn't observe any longer. 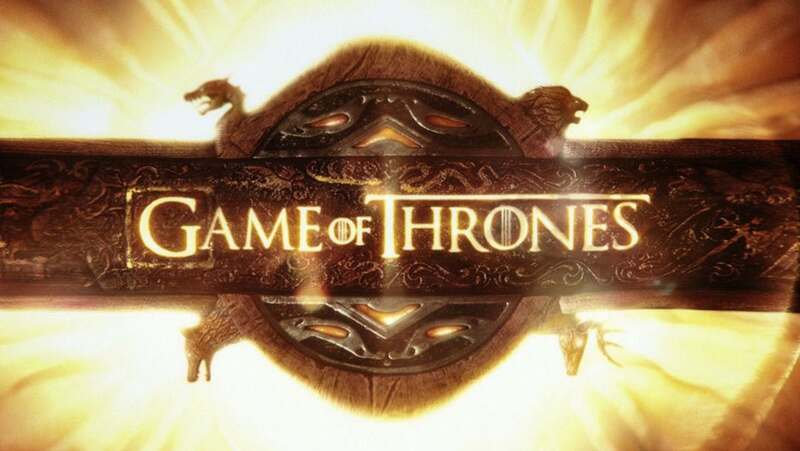 I've attempted incalculable new shows and none beats Game Of Thrones! The manner in which the different storylines and characters Intertwine with each other is completely brilliant! The acting is a suburb and you can't resist the urge to begin to look all starry eyed at or scorn the characters. The story in Game of Thrones is absolutely amazing, filled with interesting and "realistic" plot twists and unexpected events. The cinematography and computer-generated imagery are stunning. You'll be totally submerged in Westeros! Wishing you could simply hop in and be a piece of the story! Such huge numbers of wind and turns and things you'd never anticipate. When you begin you won't have the capacity to stop. I want to believe its the most audited, most well known and most adored show in the world (anyone disagrees with me?). The first time I watched Arya Stark, she was a tomboy begging to fight in the Winterfell courtyard, disgusted by her sister’s (Sansa) princess fantasies, she would rather hold a bow than a sewing needle. 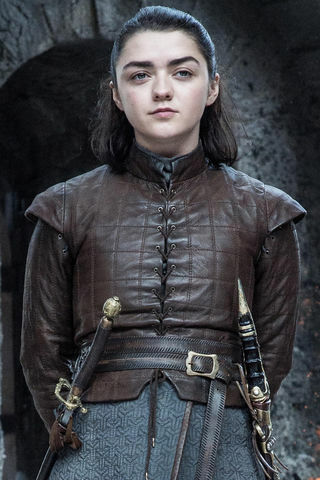 In seven seasons, Arya has fully progressed from a scared but fierce little fighter, donning disguises to avoid capture by her family’s enemies, into a malicious murderer who dons disguises to slaughter her enemies. She is my favorite character because even at her tender age she is very bold. She has a kill list and I really hope she gets it all done before the series end. I'm rooting for Arya. My sister keeps mimicking her role😂. To the extent passings on Game of Thrones go, this was a genuinely noble one. Lady Olenna of House Tyrell died on her own terms. Thank Jaime Lannister for giving her that. To the extent the show is concerned, the old House of Tyrell authoritatively dies with Olenna. She was savagely defensive of her family, particularly her protege Margaery. She even went to the degree of slaughtering Joffrey at his own wedding. I really looked forward to Olenna and Lyanna Mormont having a discussion. It would have been epic. She was such a great ally😉. She was my favorite character since she was neither the famous hero nor the miscreant. Among the royalty, she epitomized the soul of a definitive survivor in Westeros. She was for all intents and purposes bold - she assumed the most scheming personality of the seven kingdoms, Cersei, and cautioned her about her child's demise right in the most unobtrusive way. Her well sharpened sharp mockery could put even the verbose men like Tyrion and Varys to disgrace. She ALWAYS had the last word in a discussion. Indeed, even before her demise, with Jaime. 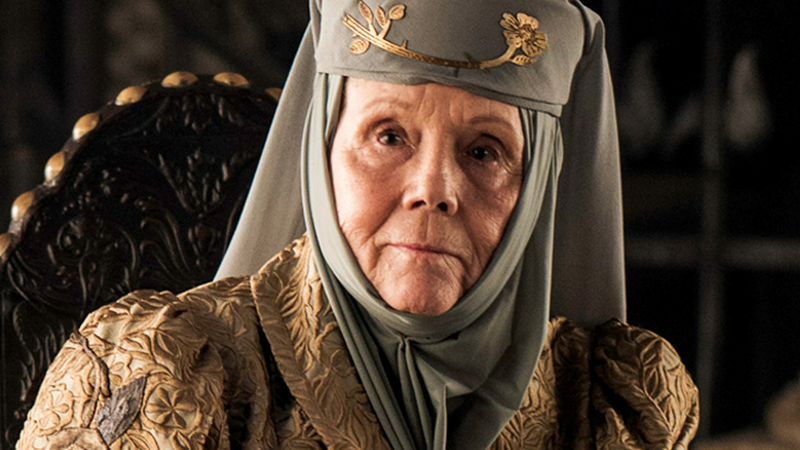 At last, Olenna Tyrell played by Dame Diana Rigg is being missed. It's sad to the point that winter wanted House Tyrell, and her straight-colored viciousness will never again be a piece of the Great War. Shame! Shame! Shame! Shame! Tyrion is arguably one of the most loved characters because of his WIT, diplomacy, great piece of advice, intelligence, and thirst for knowledge ''my brother has his sword and I have my mind, and a mind needs books like a sword needs a whetstone'' He was scorned by his very own dad Lord Tywin and his sister Cersei and a ton of others for being a smaller person. Henceforth the name THE IMP. However, he grew up to be a careful and clear-sighted man. 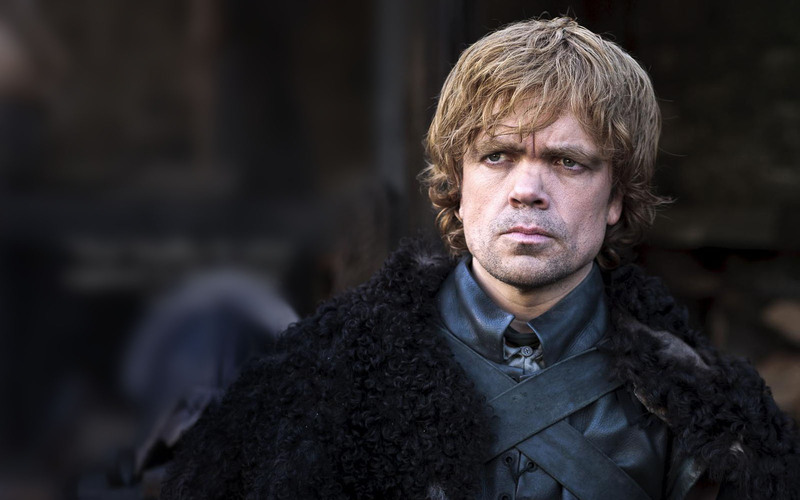 Recently, Tyrion played by Peter Dinklage Won Supporting Actor for Emmys Award, September 2018. I hope he gets an Oscar soonest. At the point when the story commences, we are acquainted with the Starks first. Furthermore, the impression they left in those initial couple of scenes is extremely convincing. The Starks, you watch are inalienably great individuals. House Stark’s motto “Winter is coming” is meant as a warning and that they should always be prepared for winter. It is one of the only mottos that is not a threat or a boast. 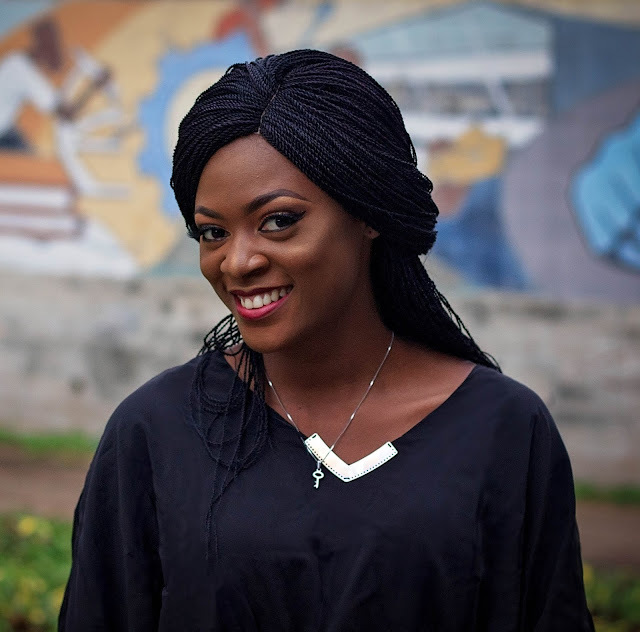 It is said to have further meaning too, that no matter what, there will always be dark times and that you should always prepare, never be content with the happy times. Finally, the winter their father Eddard (Ned) Stark talked in season one about arrives in season seven. 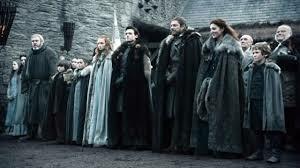 House Stark remains my favorite because of Honor, History, and Power. Also, their affection and unwaveringness for their own House as well as their companions and sworn swords. Since other houses have creatures just on their sigils; the Starks bond with the direwolves, and adore them. This show continues running in your brain and making Theories, hypotheses, and spoilers. I am anticipating the grand finale, season 8. What's your best TV series and why? Feel free to drop your comments. I don't like series jhor. hahaha...try watching one. You never know until you try.